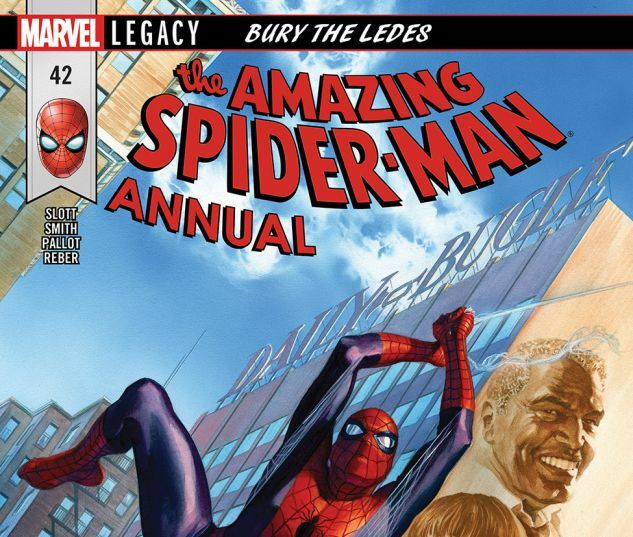 Searching for answers about a mysterious voicemail from her late husband, Ned Leeds, Betty Brant finds herself in the midst of a mafia conspiracy that stretches back decades! 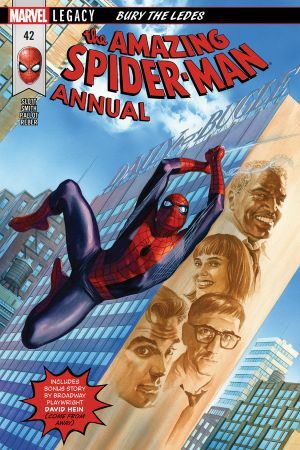 Convinced that Ned is alive and trying to help her solve the case, Betty enlists the help of the Amazing Spider-Man to get to the truth…and the ENFORCERS want a word with both of ’em! 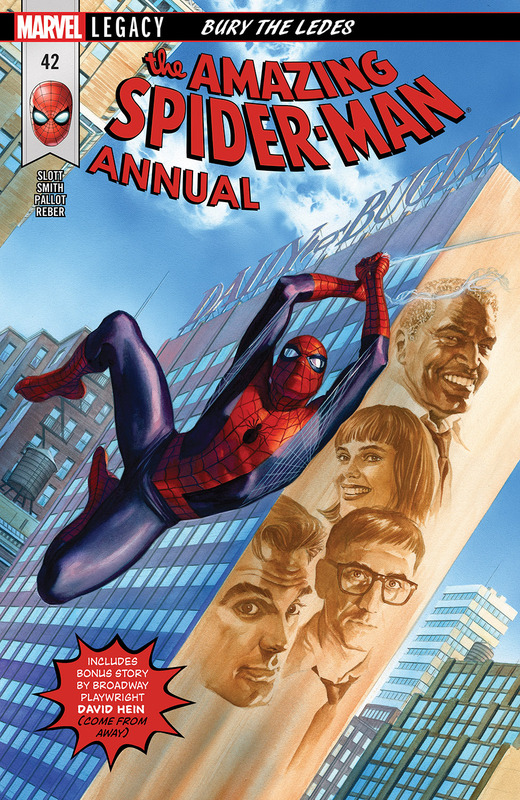 Also includes a short Spidey story by Broadway playwright David Hein (Come From Away)!